Home Blogger SEO (Video) 11 Awesome Steps To Write SEO Friendly Blog Post [Infographic]. How to write Seo friendly blog post is that question which every Blogger need to know about like hell. then you are at perfect place because Today I'm gonna tell you a step by step guide on how to write Seo optimized post for you blog. So keep calm and continue reading. So you have an amazing blog, you write post's daily and then just keep waiting for lot's of comments or viewers but when you check the response after some time you see that it's just opposite what you thought because usually you don't write the Seo optimized post or you skip Seo part which is the most important part to rank your blog on search engines and then when you come to know that what's your fault ?, then you keep searching about Seo like how to write Seo friendly blog post or how to write Seo optimized post. You may also like "How to set custom domain in blogger". You may also like "How to increase alexa rank of my blog". 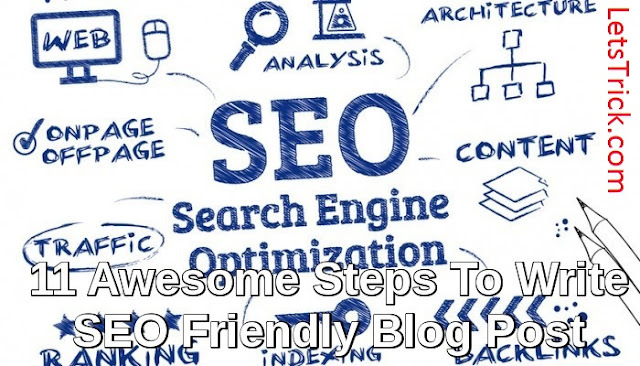 Step 1 :- First of all you should find a hot or trending topic to write a post and then search it on Google and read the top blogs article on that same topic, so that you can realize what they (professionals) are doing to write seo friendly blog post, if you find some thing new then you can use it on your post. Step 2 :- First of all we have to search keywords to write Seo optimized blog post. You can take help of google keyword planner tool which is fully free or you can directly use google to search long tail keywords and use them on your blog. You should check Google's ranking factors , yo can also take help of free keyword providing websites like Ubersuggest etc. Step 3 :- Now let's start writing the Seo friendly blog post. Keep in mind that you have to make your post minimum 500 words or much more longer because the length of post also helps us to rank high in search engines. As we all know firstly we have to write title of post. Use one main long tail keyword or simply keyword on your title and try to move that keyword at the starting. Title should not be too long or it should not be greater then 50 characters. This is the starting of your Seo optimized blog post. Step 4 :- Now move to main content part, Now just make the list of all the keywords which you got in second step ( at least 7-8 ) anywhere. Now start writing the content..
Use at lest one keyword in your first paragraph or max 3 keywords. Make these keywords bold, italic or underline to highlight them. Step 5 :- Now change paragraph, changing paragraph makes readers attractive and don't let them feel bored. Now just write your full content and use all your keywords one by one. Repeat your keywords again and again but not too more, at least one keyword in every paragraph. This is the main part to write seo friendly post. You may also like "How to remotely shutdown you pc with phone". You may also like "How to track lost stollen phone". 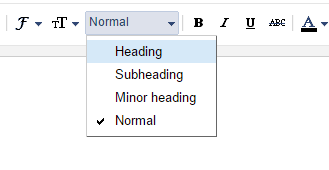 Step 6 :- Try to make heading or subheading while changing the paragraph. Like we can use subheading "why we need this" or "what is this" ( use your keyword in place of this ). Make heading with title tags like H1, H2, H3 etc. You should not use H1 tag because we already have our title in H1 tag. How to write seo friendly blog posts. How to write seo optimized post. 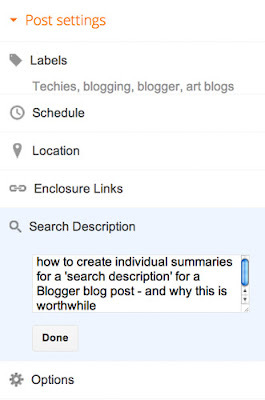 Use keywords in these headings because keywords in H2 or H3 tags helps us to write seo friendly blog post. Keep in mind that don't use H2 or H3 tags too many times. This will be count as negative point of seo. Step 7 :- Now come to photo's section, as we all know without photos our post can't be completed. So we have to learn image optimization for Seo to write a seo friendly post. When we are uploading an image we should add image name and alt text manually and the main part is to use your keyword in image name and alt text both. For example in my this post I named my images as "How-to-write-seo-friendly-post" and the alt tag is like this "How to write seo optimized post". Step 8 :- Adding meta description is really helps you to rank your article in search engines. As we all know meta description is the text which shows bellow the article title in search engines. "Do you wanna know how to write seo friendly blog posts then you are at perfect place. In this post I'll tech you how to optimize blog post or how to write seo blog posts". So you can see how I used keywords in my meta description. Bellow image is just to tell to where is search description option. Step 9 :- Let's move towards links. 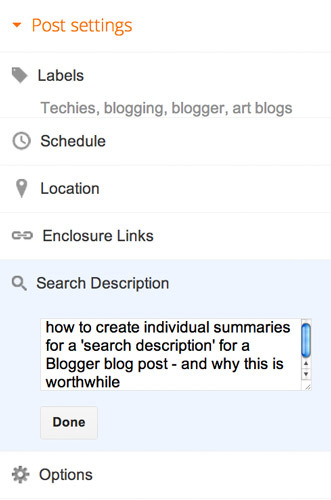 Links are really very helpful to write a seo optimized blog post. While writing the post we have to insert some links of our own blog posts which are related to our post these links are called as Internal links. This links is really very helpful to increase alexa rank of your blog and get more traffic to your blog. For example look the link I have used above. You may also like "List of dofollow commentluv enabled blogs to make backlinks". You may also like "List of guest post accepting high pr blogs". Step 10 :- External links are also like internal link but in this we have to insert links of any other high ranked blogs and this is also very helpful to rank your blogger blog in search engines. For example look above I have used a link of blogger official site. These external links are also highly effective and helps us to write seo optimized blog post to rank high in search engines. Step 11 :- Now Finally move towards Permalink. 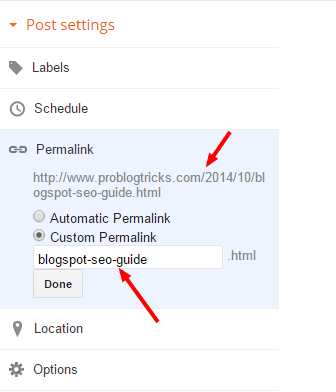 Permalink is actually the permanent link of our blog post. So we also have to edit this permalink to write seo friendly blog post. So in post settings you'll see a option named as permalink click on it and select "custom permalink" and then write the title of your post without stop words like or,and,top,in,on etc, just use main words or keywords in permalink. Now just publish it and at last as we all know about backlinks. Backlinks are really the most important part to optimize blog posts. So try to make backlinks on high ranked blogs which have same post on their blog. Now you have successfully learned how to write Seo friendly blog posts. If you are still having any problem in any step regarding how to write seo optimized post then please feel free to comment bellow. I'll be glad to help you out 😀. One of the best way to get organic traffic is to write SEO friendly articles. You have described so well the technique of writing SEO friendly content. Thanks to sharing this wonderful post with us. First of all thanks for the recent visit to my blog and secondly you have shared an awesome post. It is complete in all ways.